Volvo Cars Danbury: Buying or leasing a new or used Volvo has never been easier. Our upfront, transparent pricing policy makes your decision fast, simple, and easy. Proudly serving Redding, Ridgefield, Newtown, Monroe, Bethel, Brookfield, Sherman, New Fairfield, New Milford, South Kent, Gaylorsville and the entire Connecticut area. If you're interested in a new 2018-2019 Volvo model or used car you're in luck! 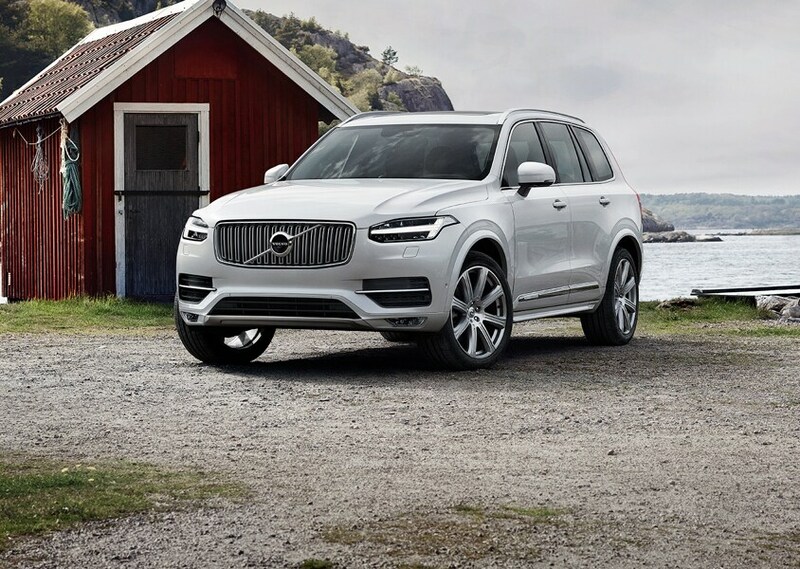 Volvo Cars Danbury has a superior selection of new and used vehicles, including the entire Volvo lineup including the Volvo XC40, S60, S90, V60, V60 Cross Country, V90, XC60, and the XC90. We also take pride in offering a selection of quality Pre-Owned vehicles for our customers. If you prefer to explore different car models from the comfort of your home, you'll be happy to know you can do so simply by visiting our used car inventories online. We're also more than happy to help you find just the right car, we are conveniently located at 106 Newtown Road, Danbury CT 06811. Our Volvo experts are at your service to share their knowledge of specifications, features, and state-of-the-art Volvo technologies, as well as helping you compare different models, and take test drives. We're confident that when you drive a Volvo for the first time, you'll never want to drive anything else. Explore the luxury, reliable, fun-to-drive Volvo lineup. Visit our showroom and explore our entire new Volvo inventory S60, S90, V60, V60 Cross Country, V90, XC60, and the XC90. 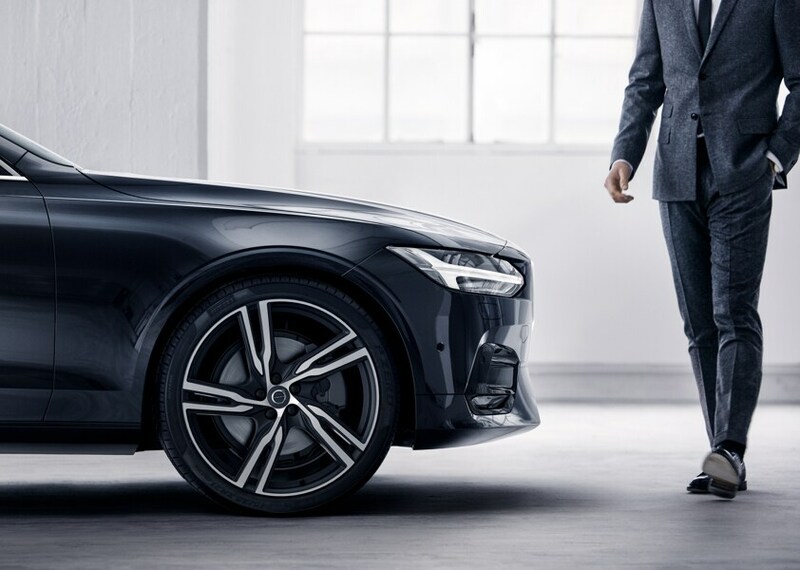 We are confident that it will only take a few minutes with the brands' signature comforts and advanced, in-car connectivity technologies that have proven to convert even the most skeptical drivers into loyal Volvo enthusiasts. Once you test drive a Volvo you'll take home a Volvo. If a used car is what you're looking for, we have a large inventory from performance and luxury makes such as Acura, Audi, BMW, Cadillac, Lexus, Mercedes-Benz, Mini, Toyota, and more! We also have one of the most extensive inventory of pre-owned Volvo cars in the NY Tristate area. Whether it's a car, truck or SUV we're sure that we have something for you. Browse our used car inventory to see all that we have to offer. Volvo Cars Danbury makes leasing or financing your new vehicle a simple, fast, and easy process. Think securing a car loan or lease should be difficult? It doesn't. At least not with the help of our expert auto financing team here at Volvo Cars Danbury serving Newton, Ridgefield, and the entire Danbury area. We are committed to helping you find the right vehicle to fit your budget and lifestyle. Our staff is professional, experienced, and dedicated to providing you with the best car buying experience ever. Volvo Cars Danbury service center in Danbury Connecticut. 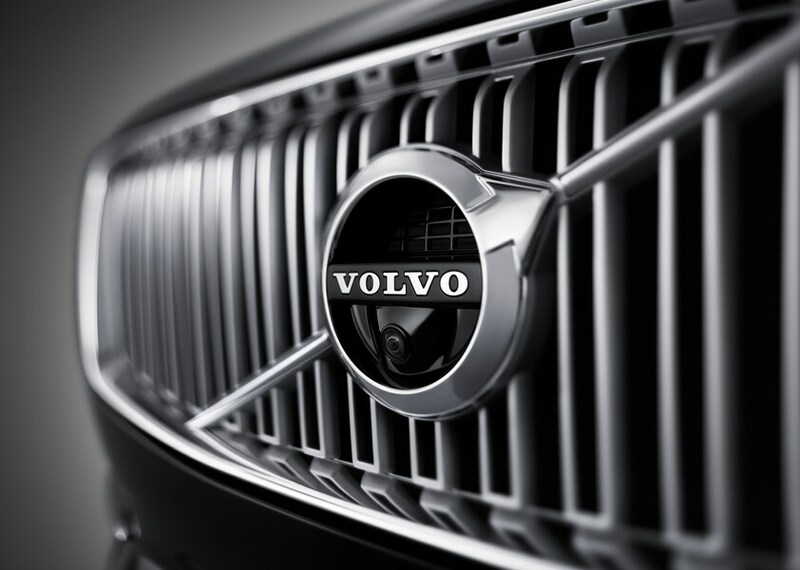 Providing professional Volvo repair and outstanding customer service is our goal at Volvo Cars Danbury. Let our factory trained technicians diagnose your car and fix it right the first time using the most advanced factory diagnostics and tools available. We know your time is valuable so we will arrange pickup and delivery service at your home or business. Come visit our state of the art service center with free wi-fi, comfortable seating, refreshments, and watch your favorite shows while relaxing in a quiet setting. We offer many service specials offers each month and provide a free New York state inspection for all of our valuable Volvo customers. Thank you for visiting our website and we invite you to stop in or just give us a call so we can help find the right new or pre-owned Volvo to fit your needs. 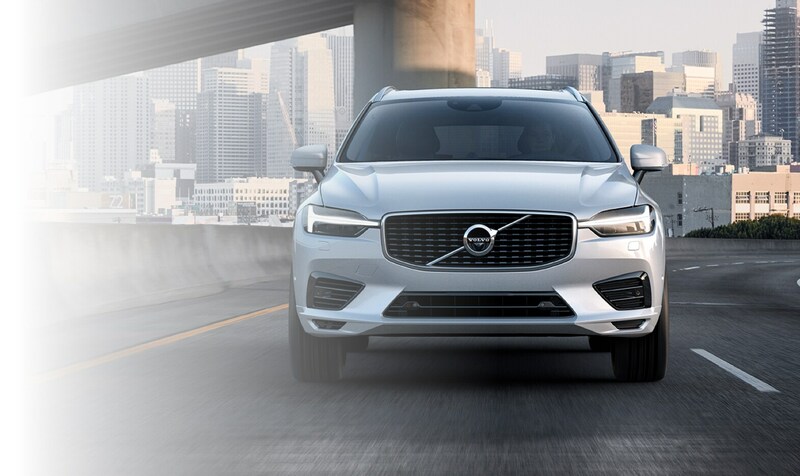 Volvo Cars Danbury is conveniently located at 106 Newtown Road, Danbury Connecticut 06811.